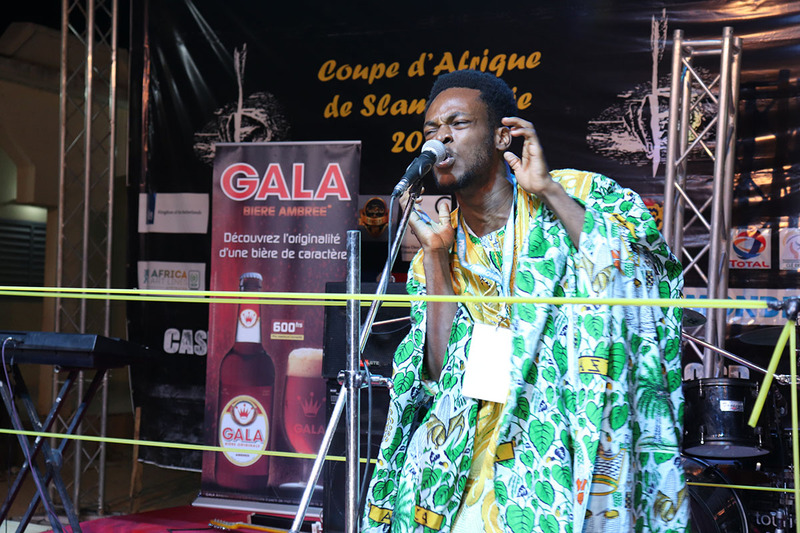 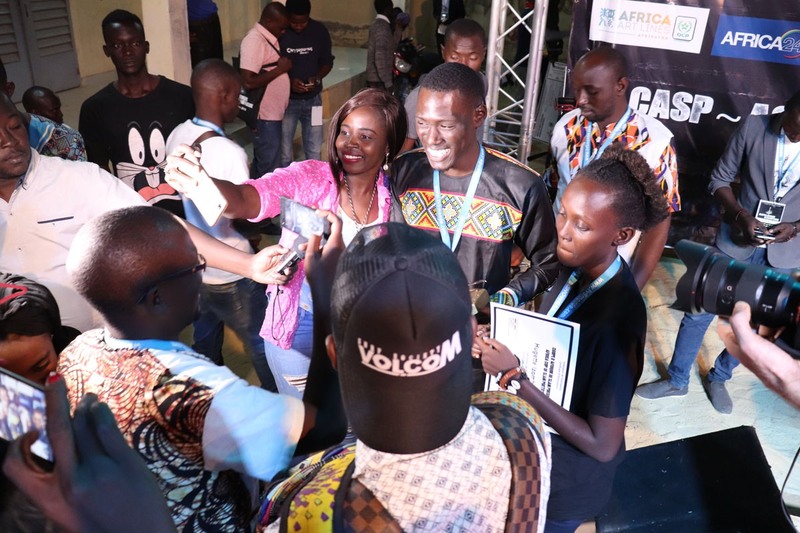 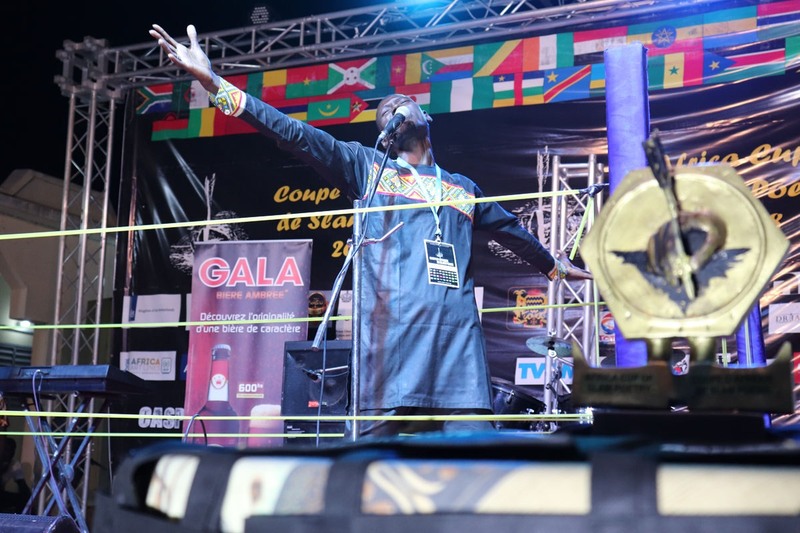 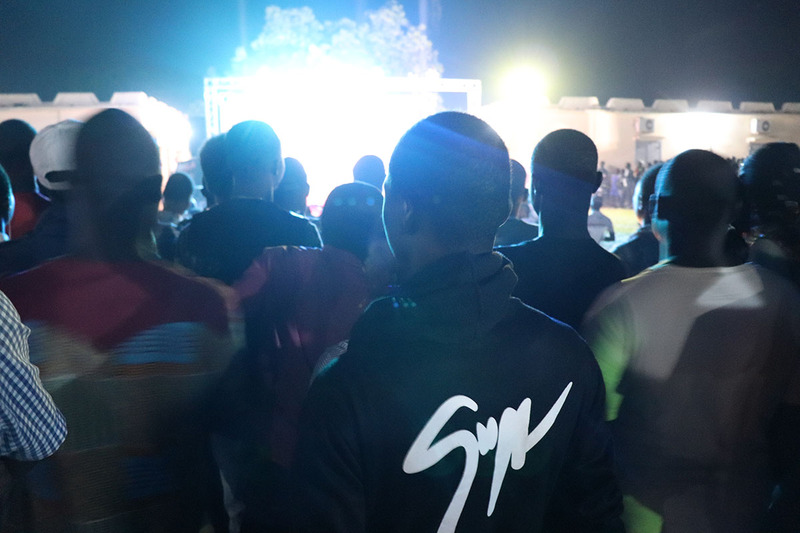 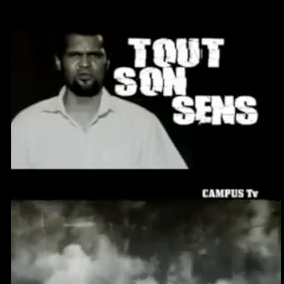 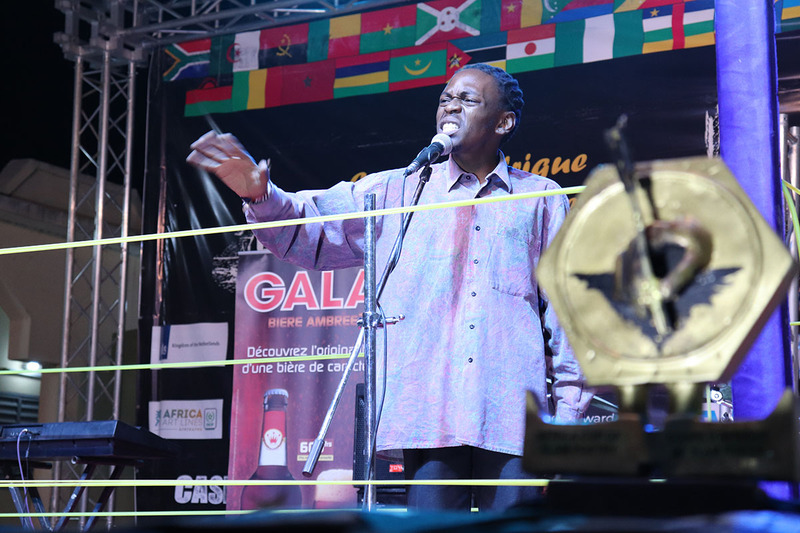 The semi-final of the Africa Cup of Slam Poetry on Saturday 10 November saw four contestants battling each other on stage at the Ballet National of N’djamena in front of a diverse audience of hundreds who had come out just to witness the ACSP finals: Togo against South Africa, and Gabon against Senegal. 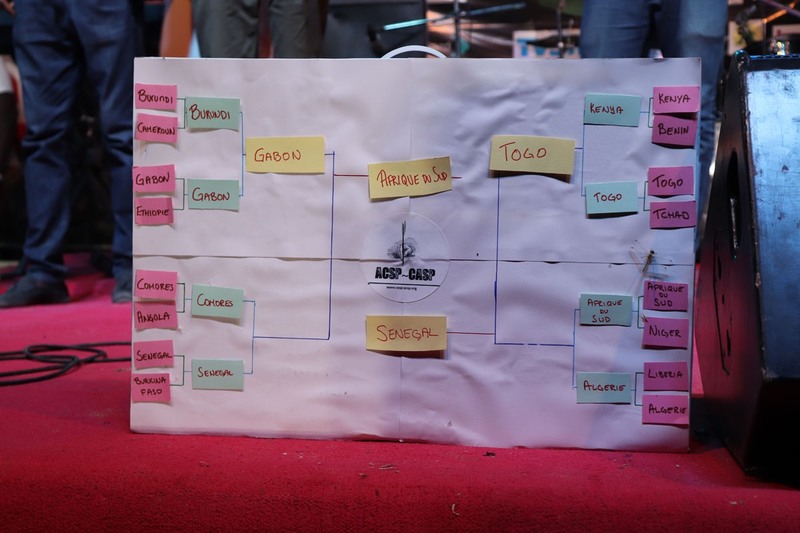 South Africa and Senegal emerged as winners from these pools. 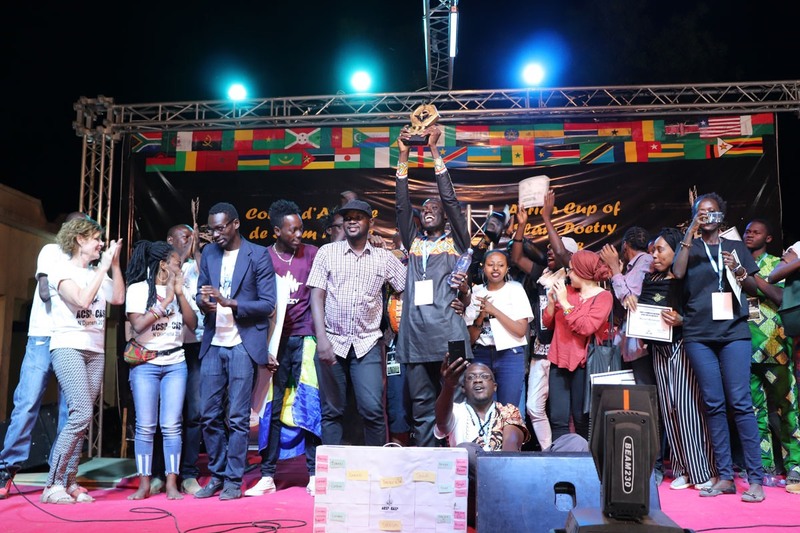 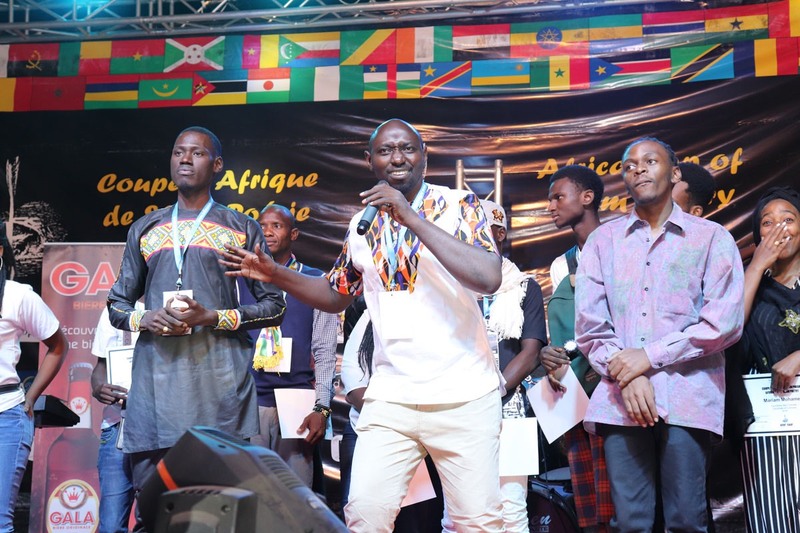 After a brief intermezzo, during which other participants and slam ambassadors from around the continent entertained the crowd, the finalists took to the stage. 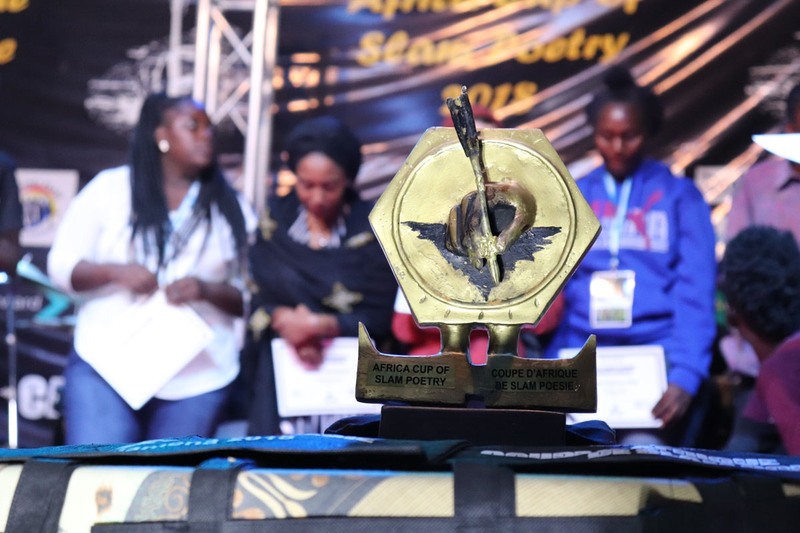 The jury admitted to having a hard time to appoint a winner, as the poetry and performance of all participants during the night was of the highest level. 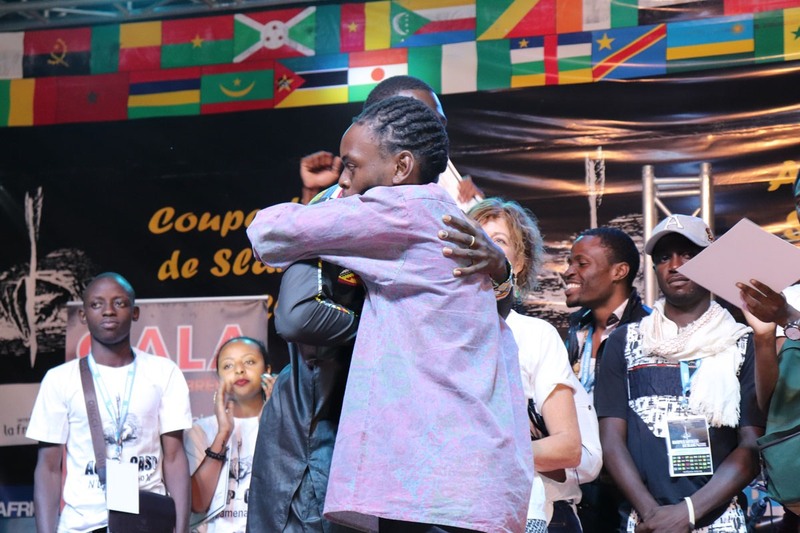 Finally it was Senegal that took home the award and a cheque worth 500,000 CFA. 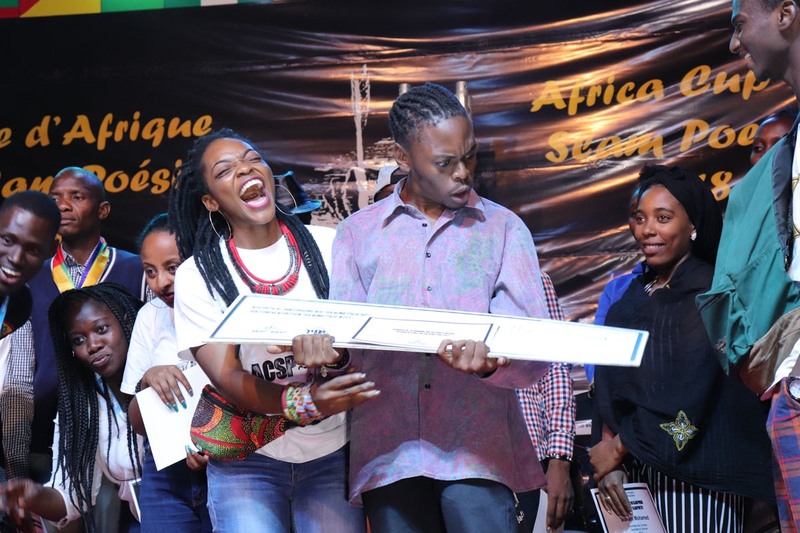 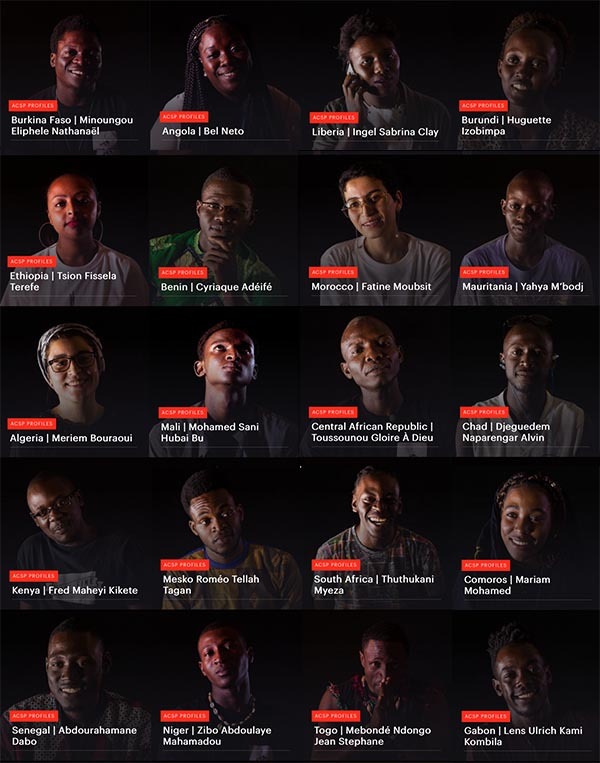 The photos below capture the atmosphere of the night, which despite the competitive element was all about the love for the art of slam poetry and the bonding of the twenty candidates from all over the continent.